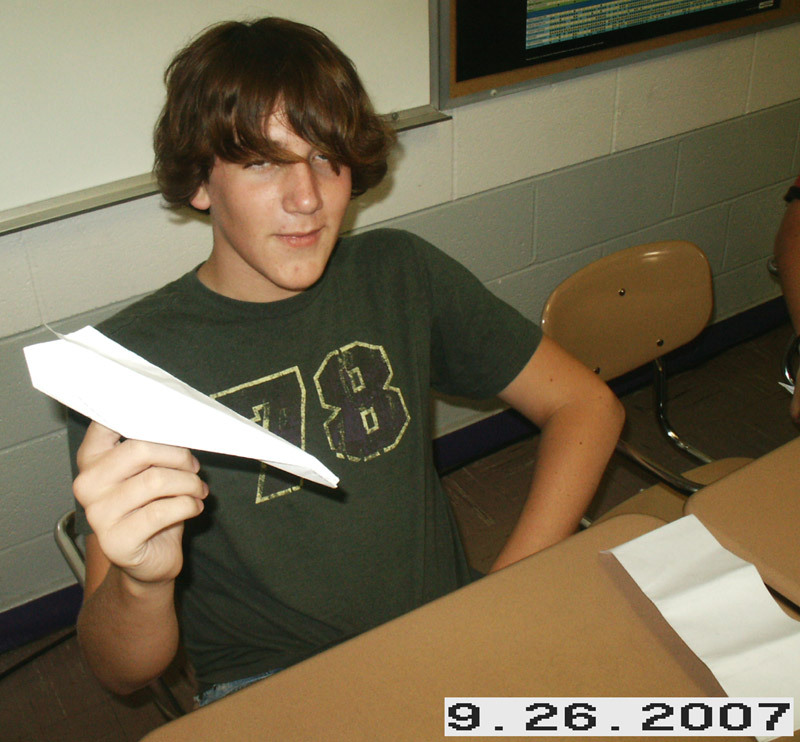 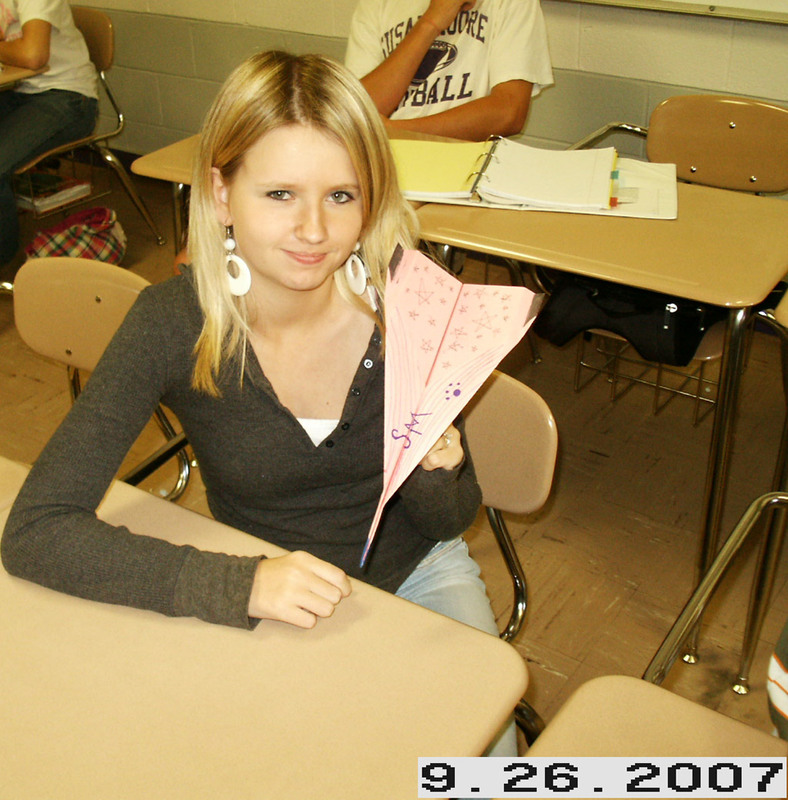 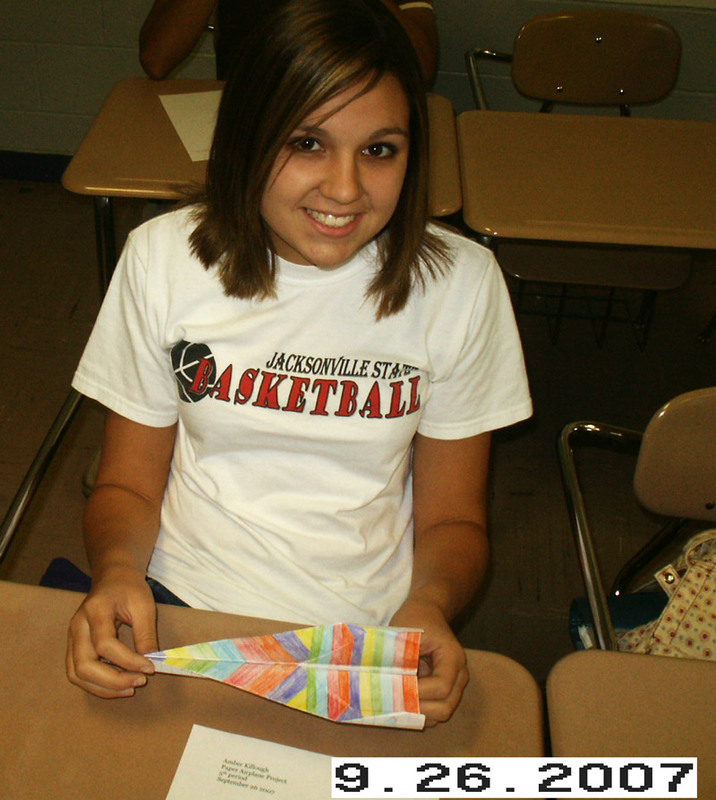 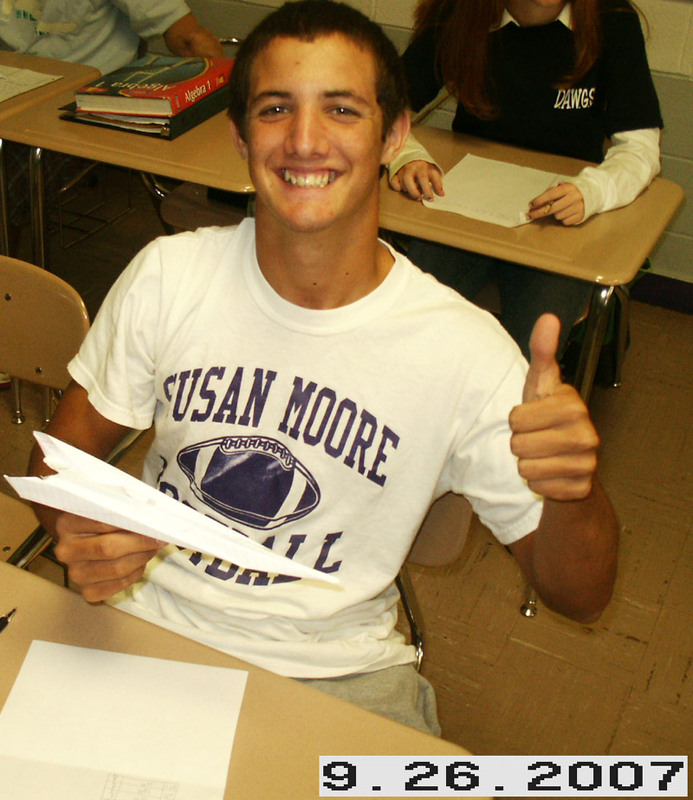 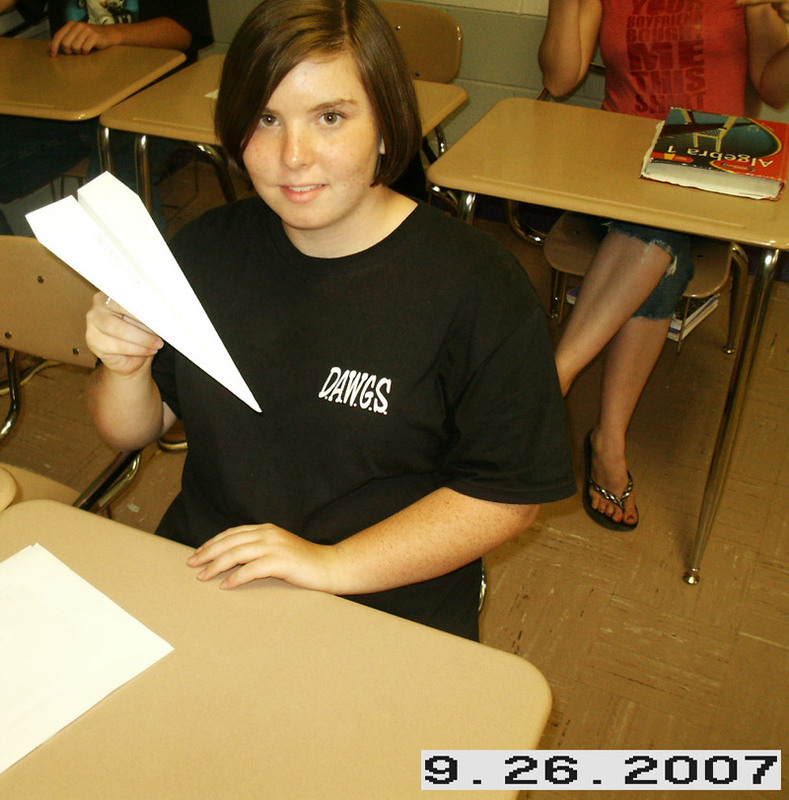 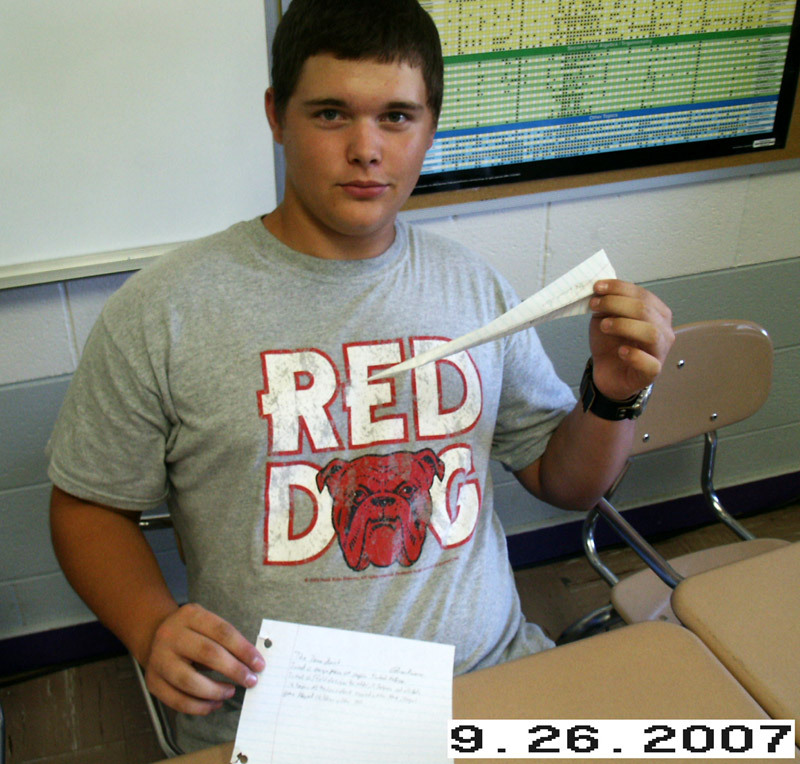 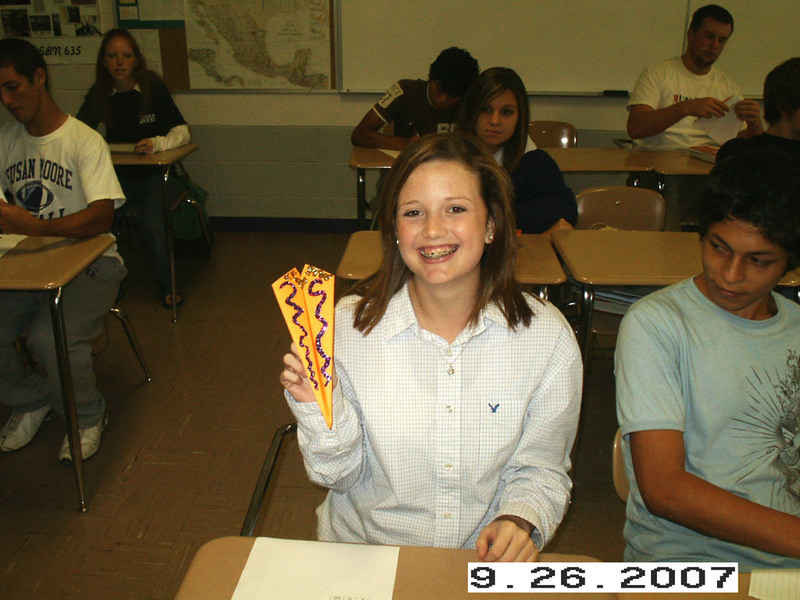 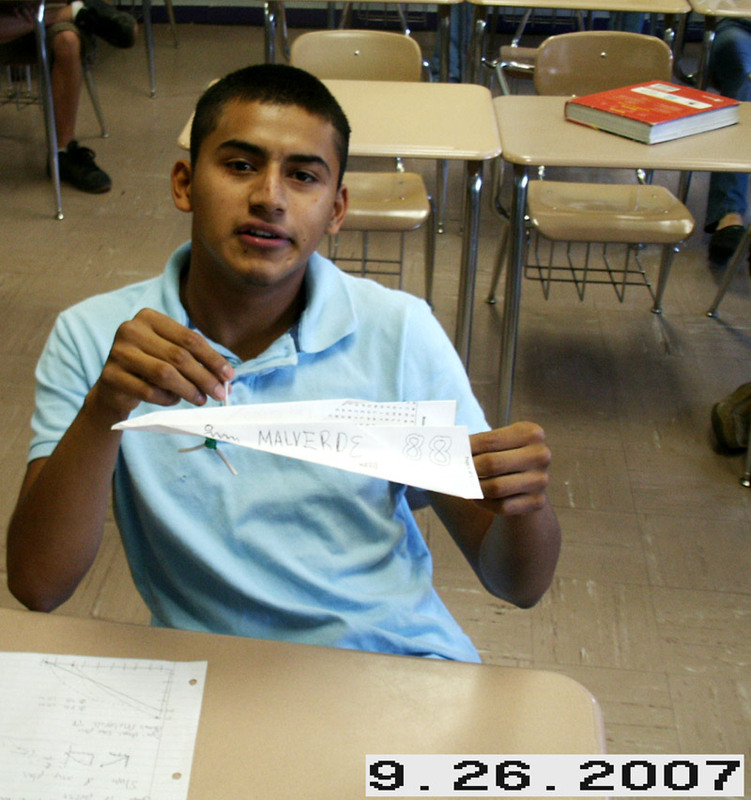 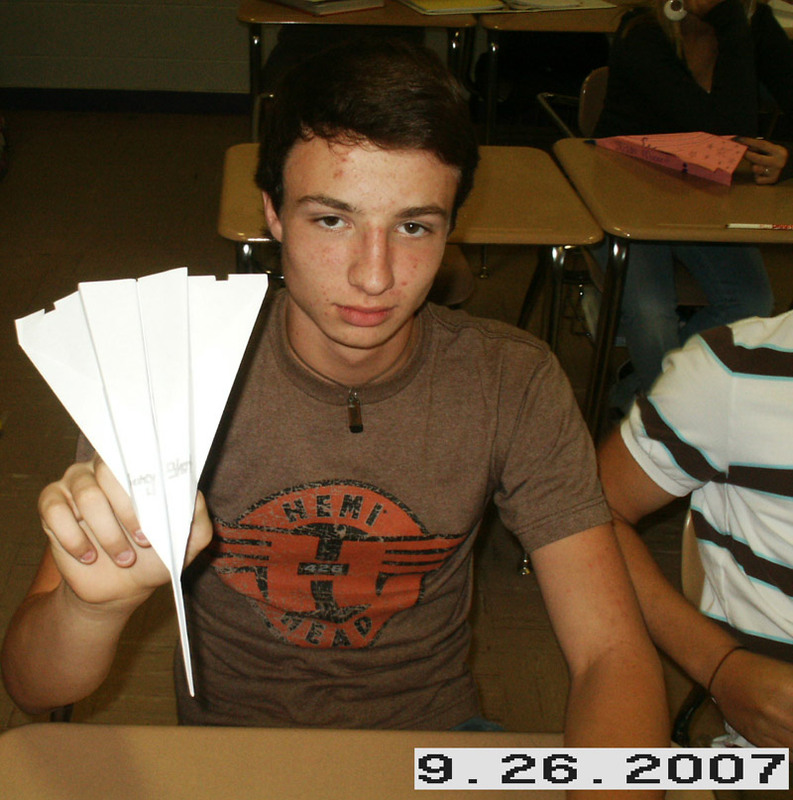 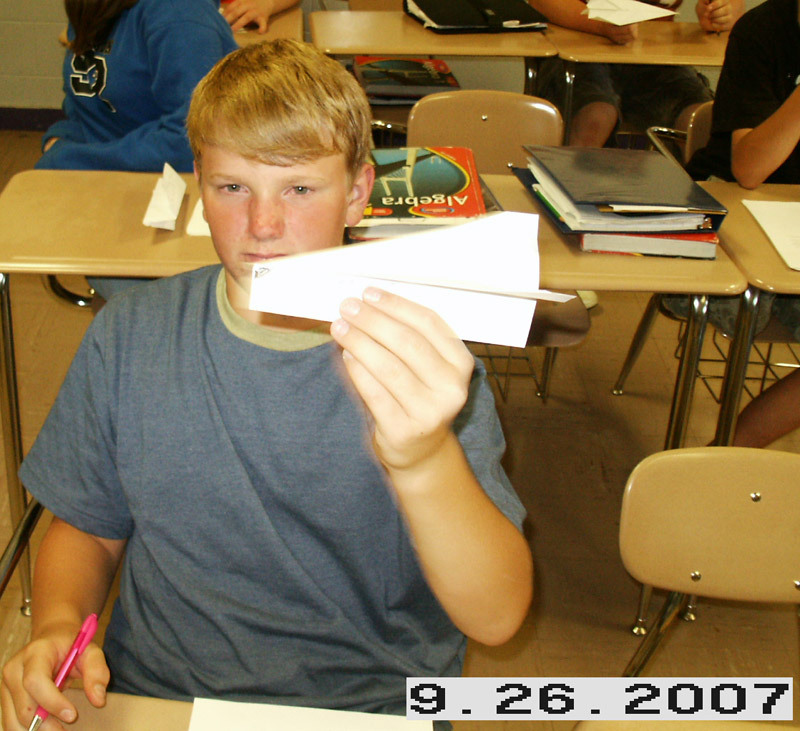 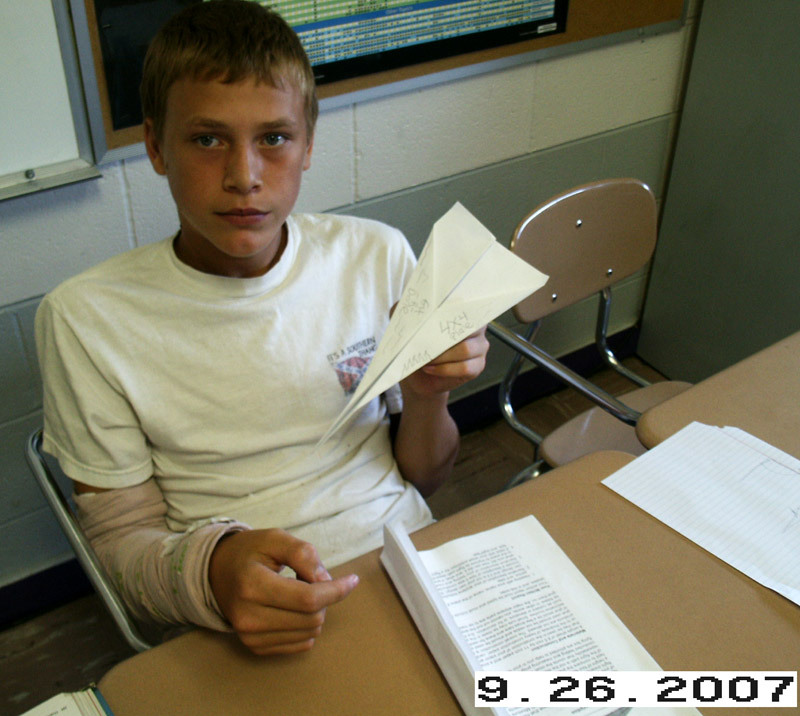 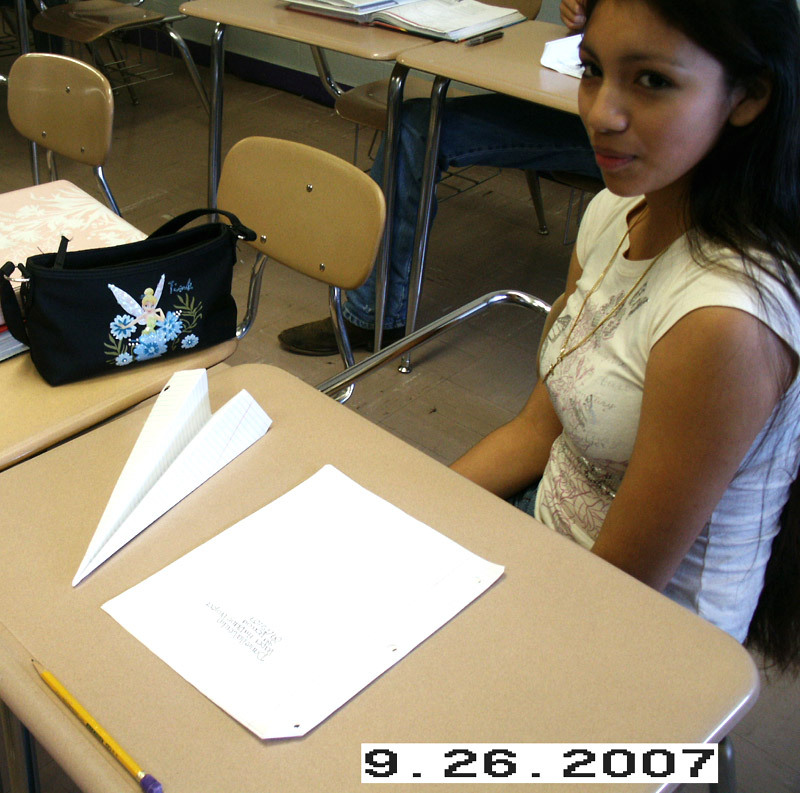 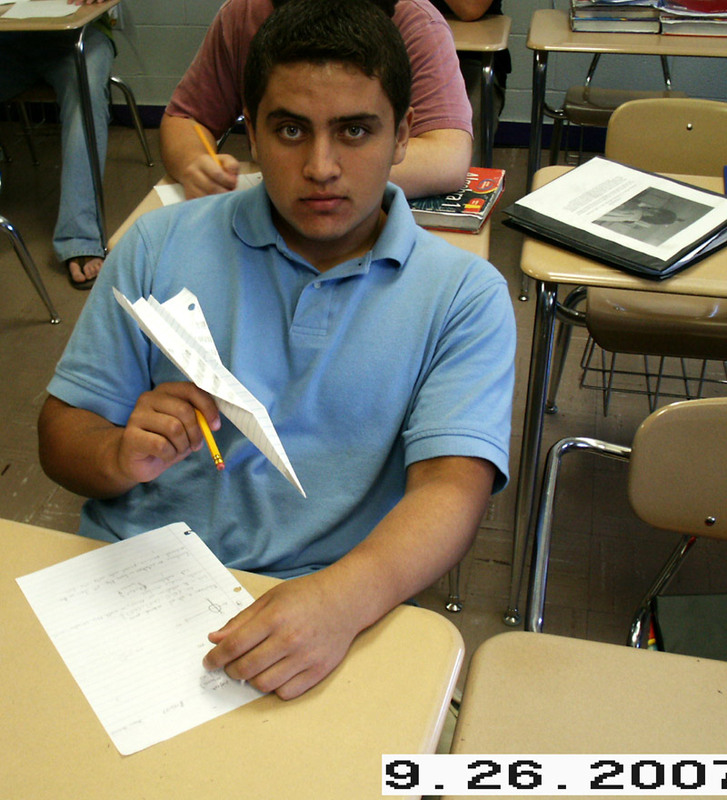 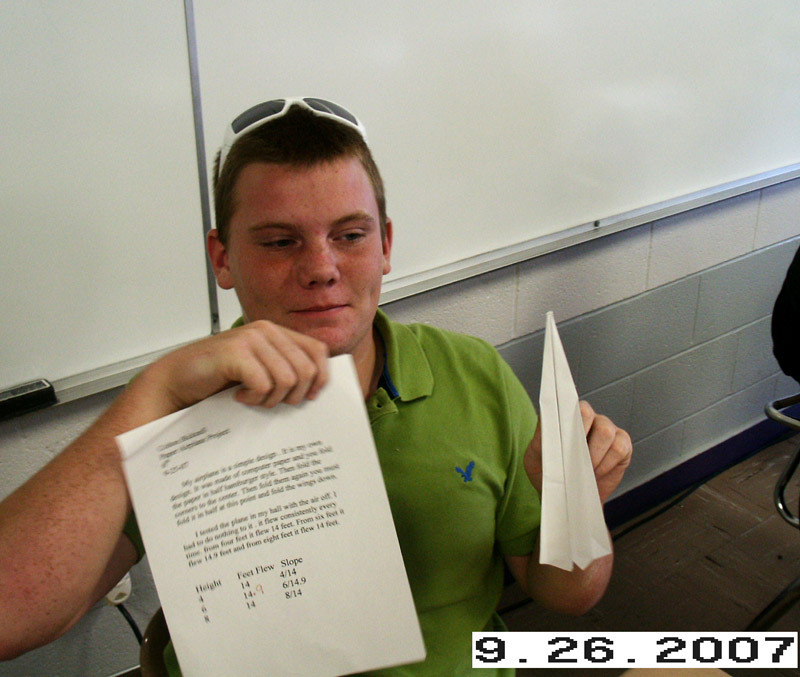 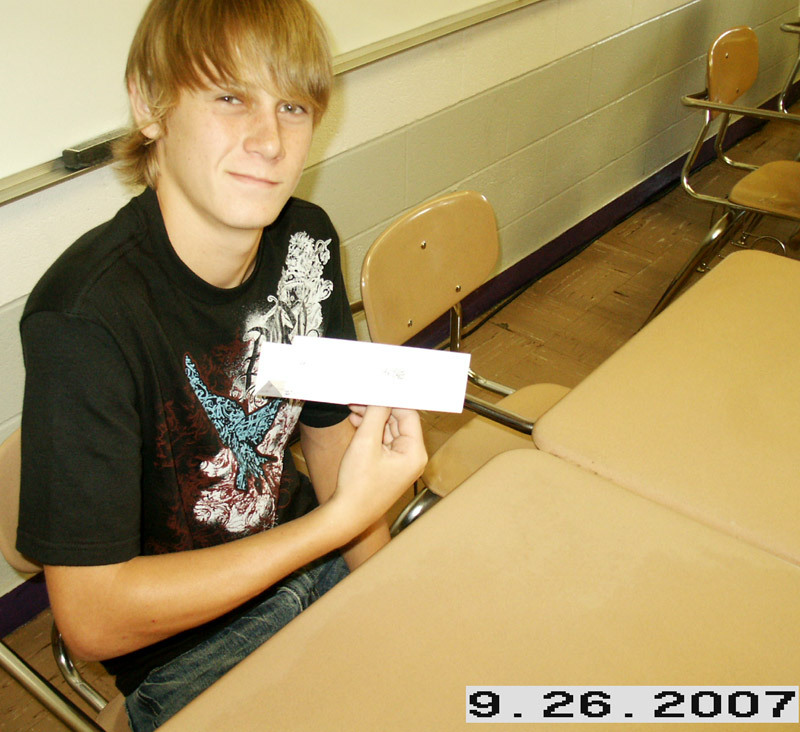 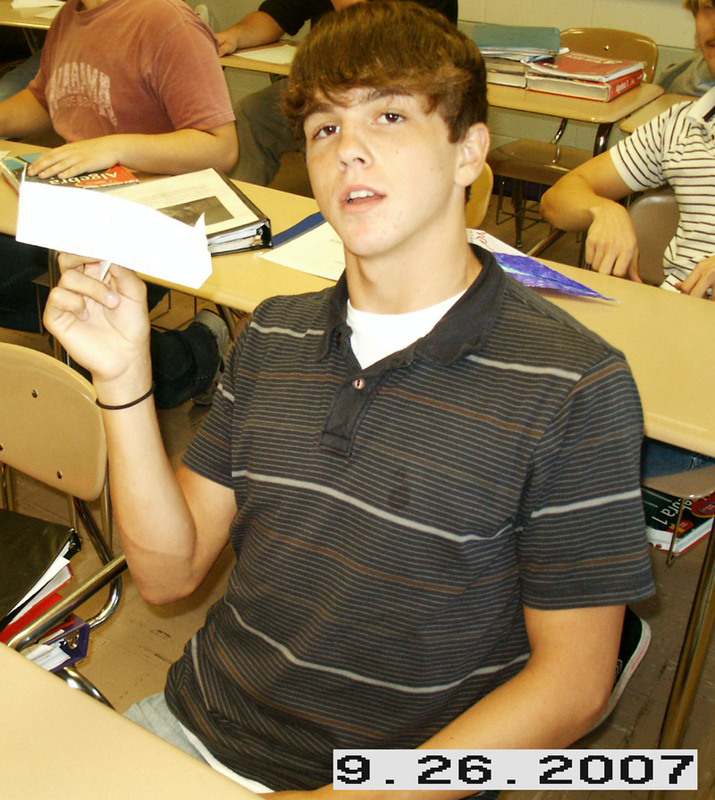 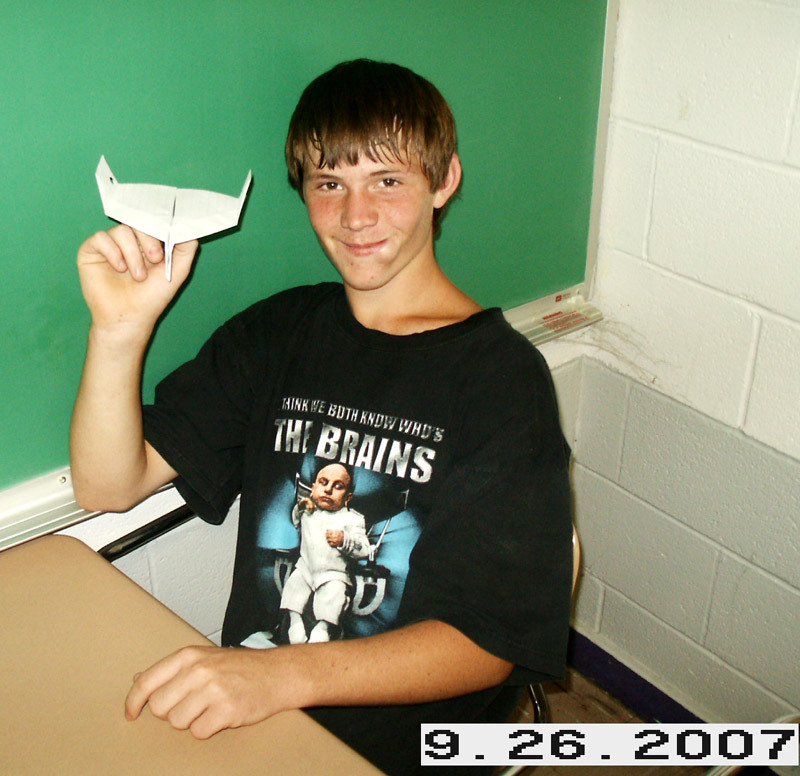 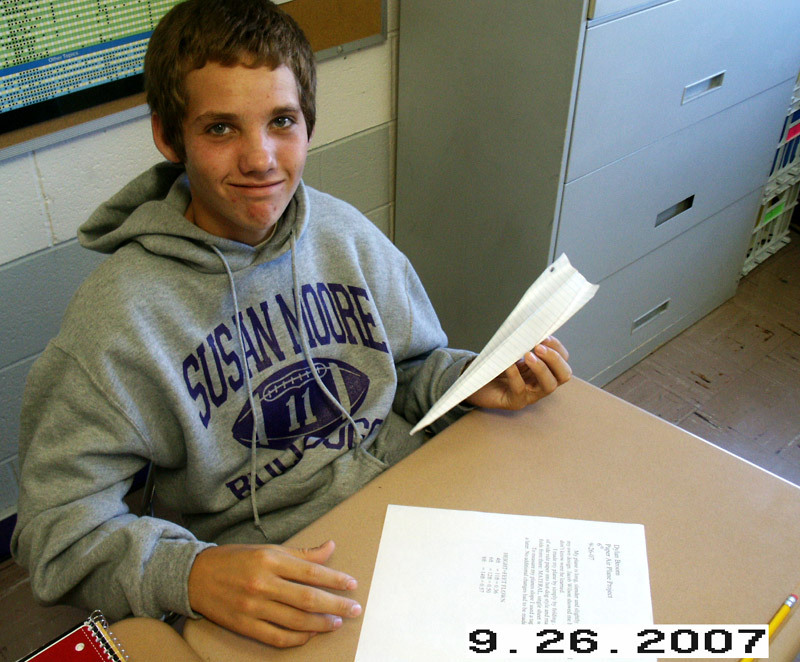 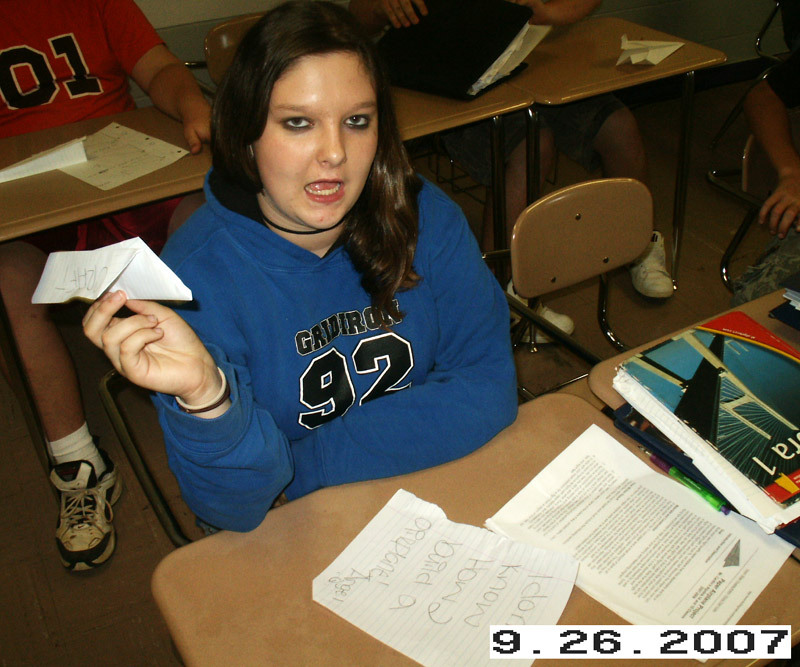 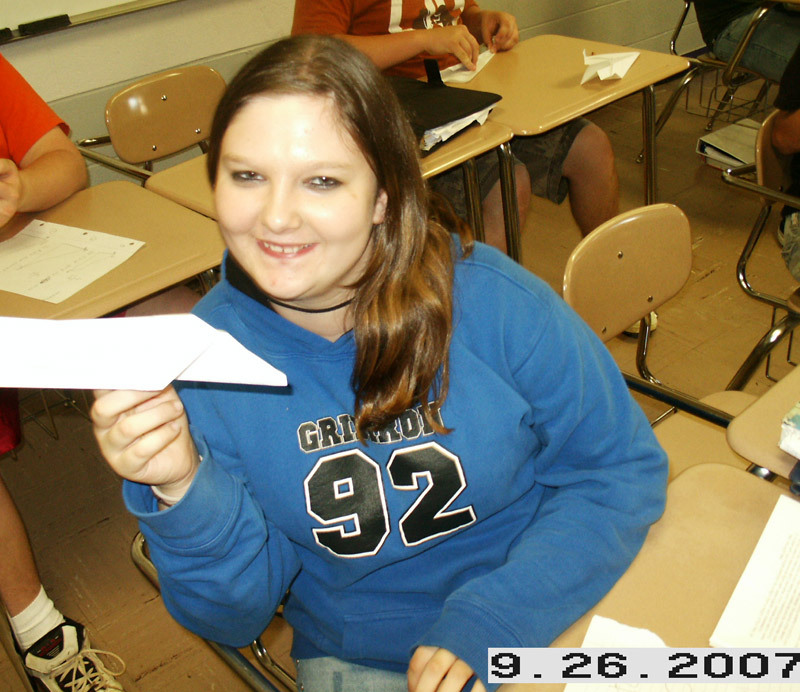 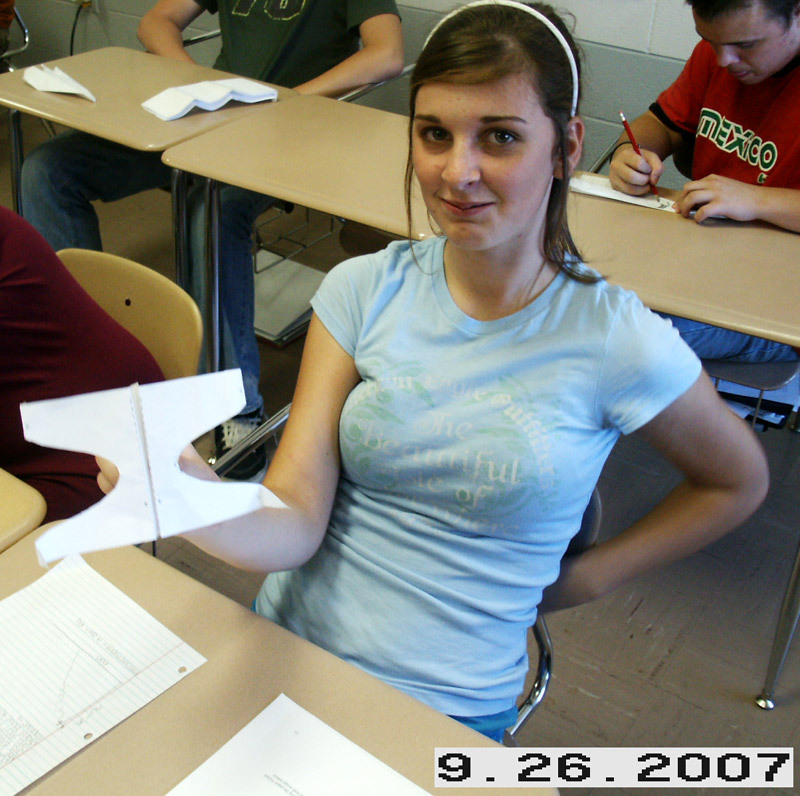 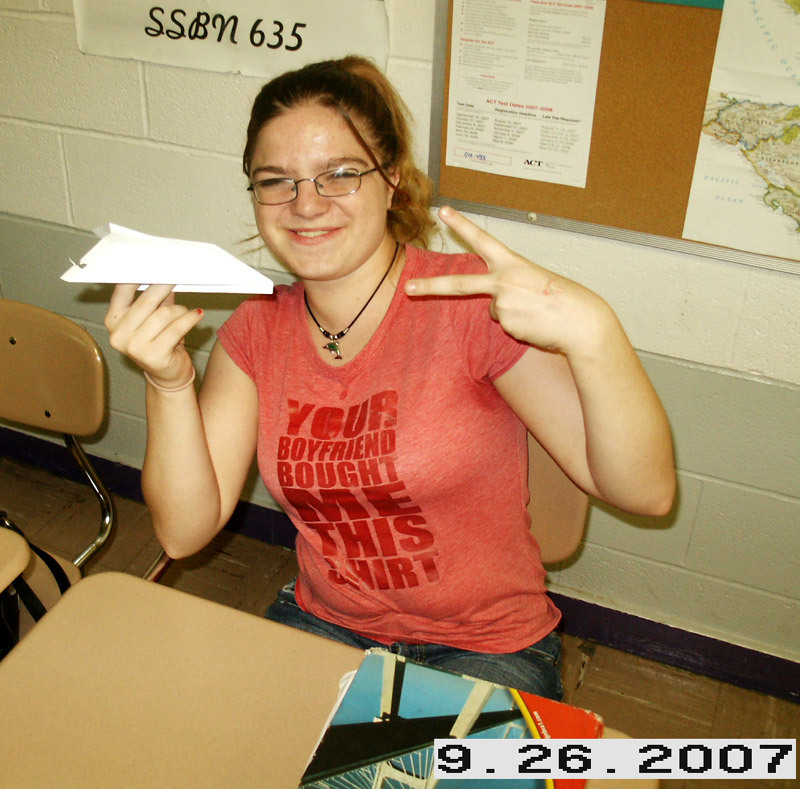 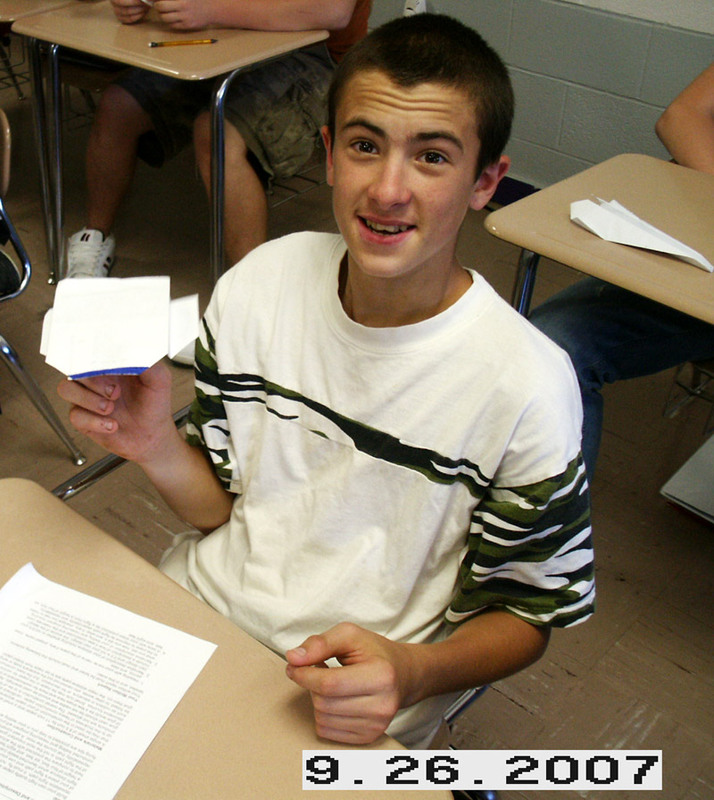 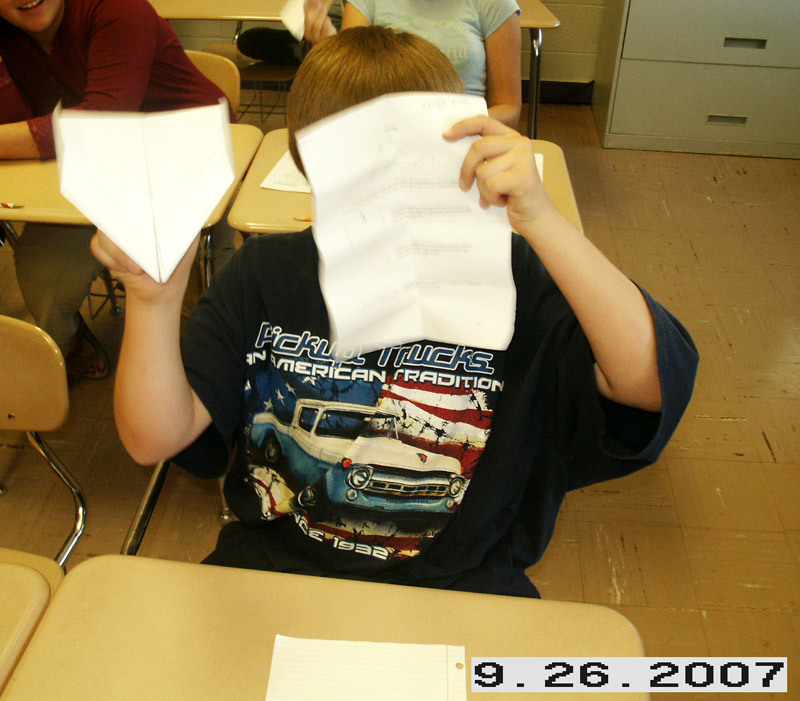 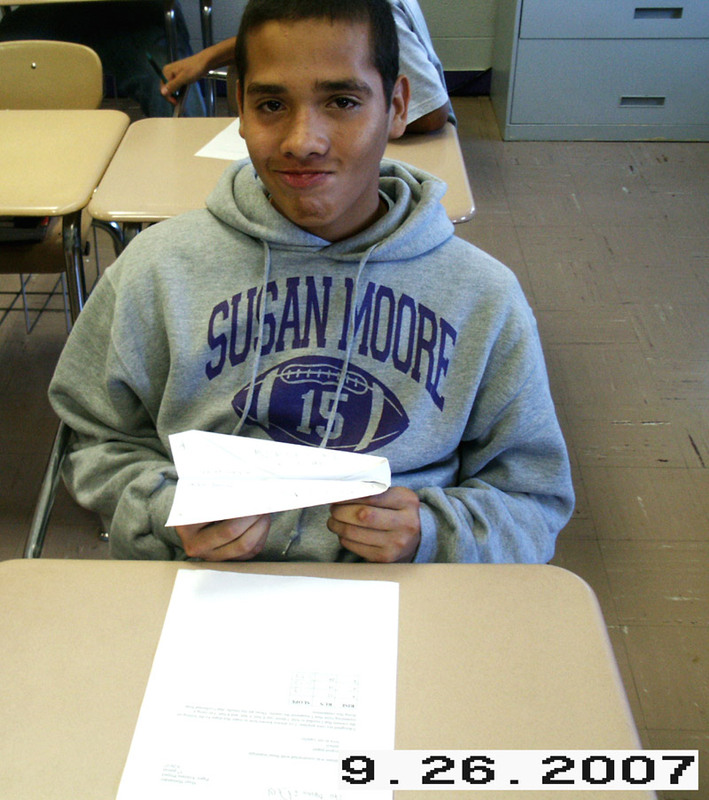 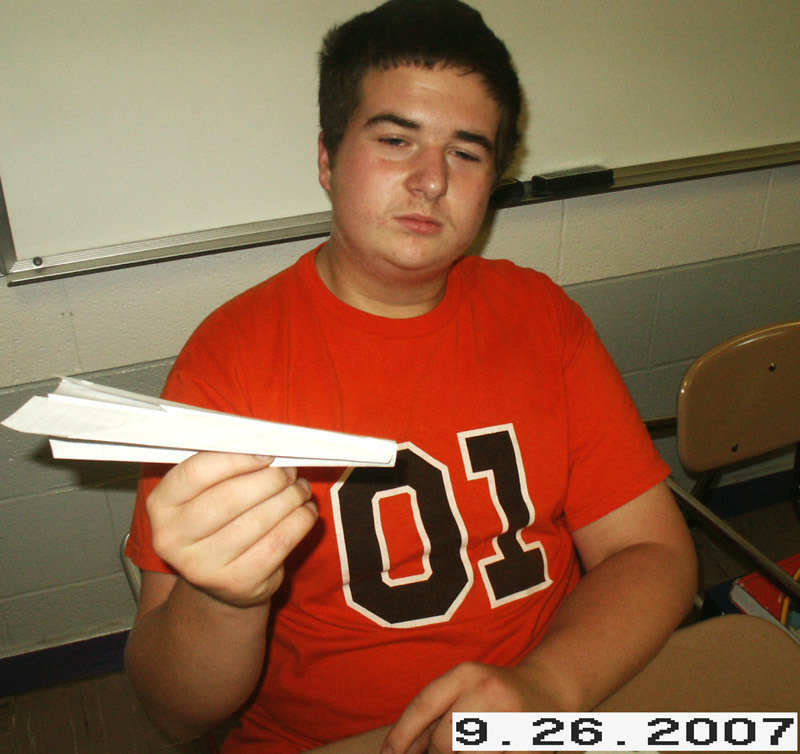 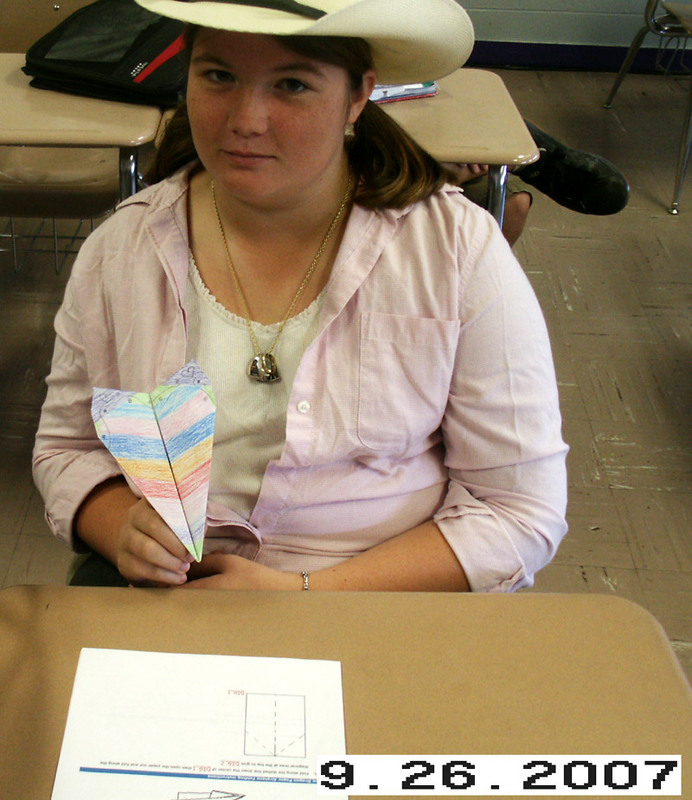 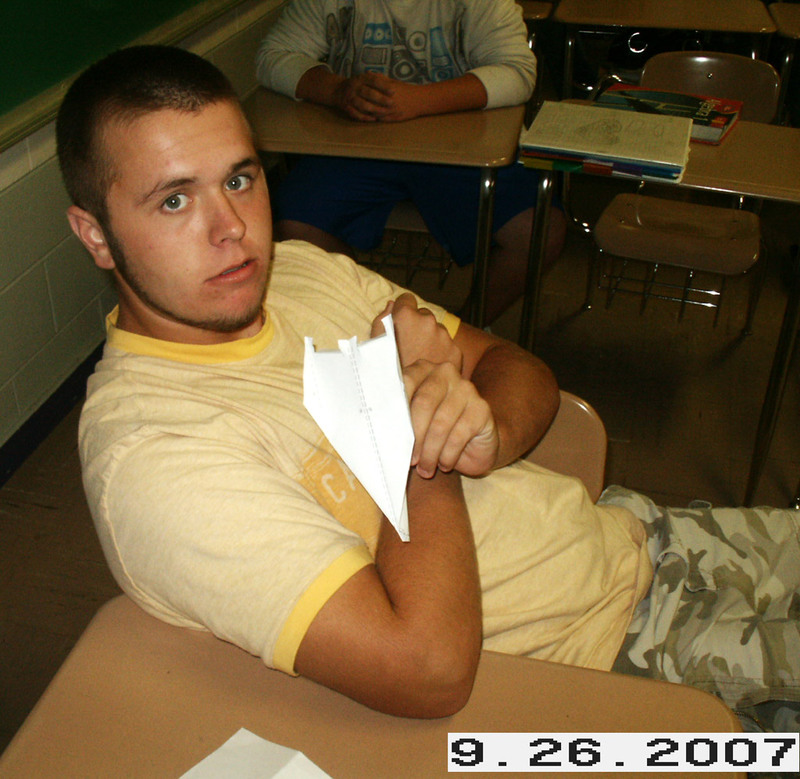 The ninth and tenth grade algebra classes participated in a paper airplane project. 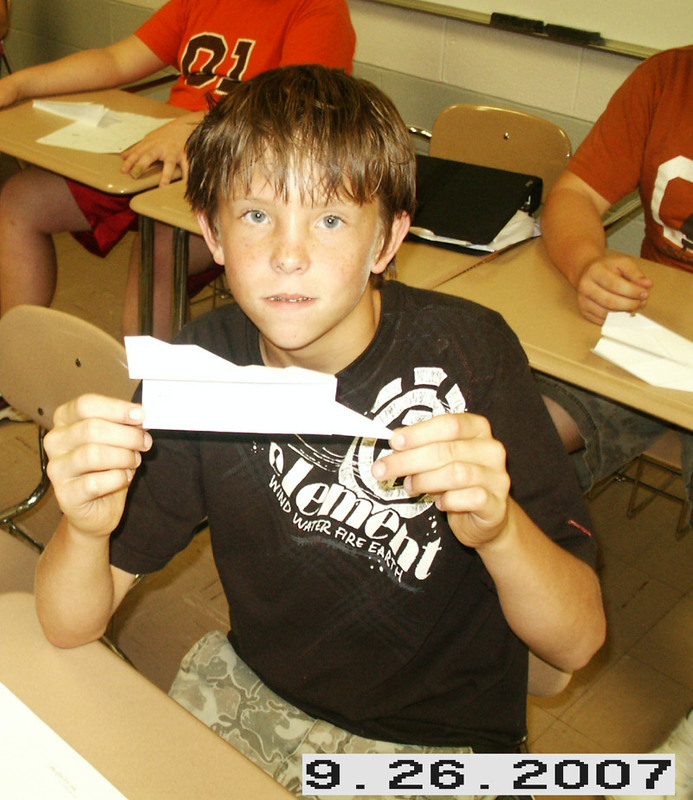 The purpose was to provide a hands on demonstration of slope. 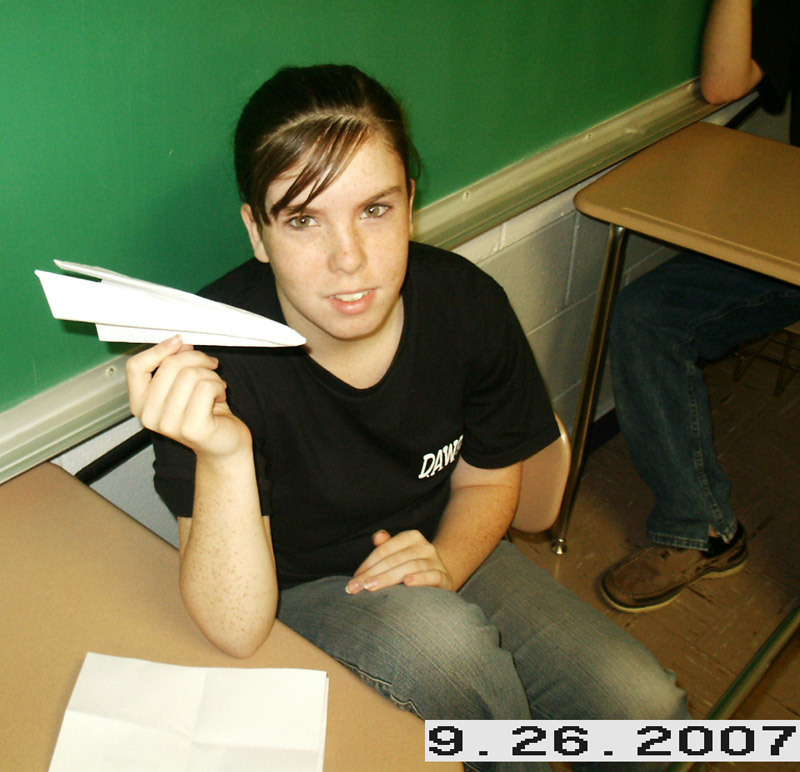 The pictures are of some of the completed airplanes. 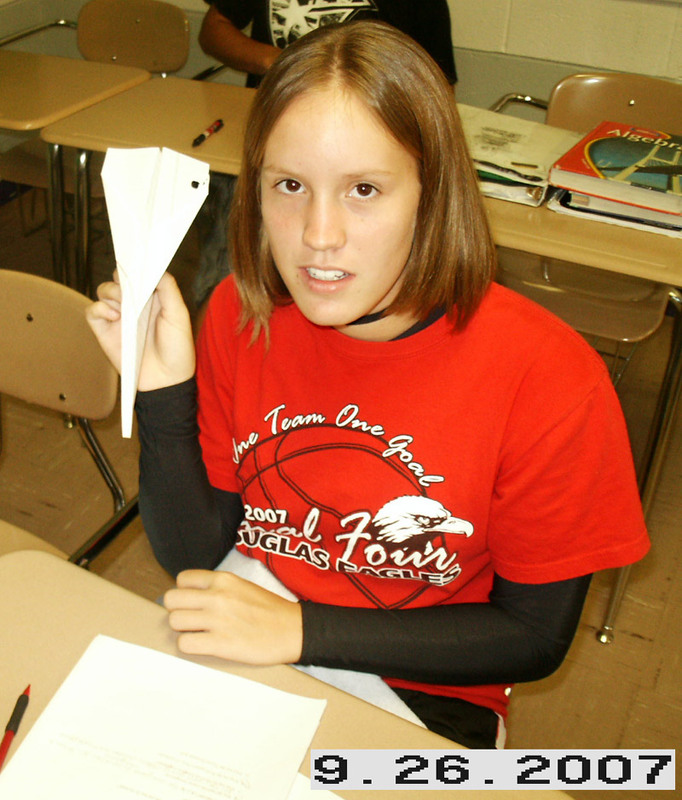 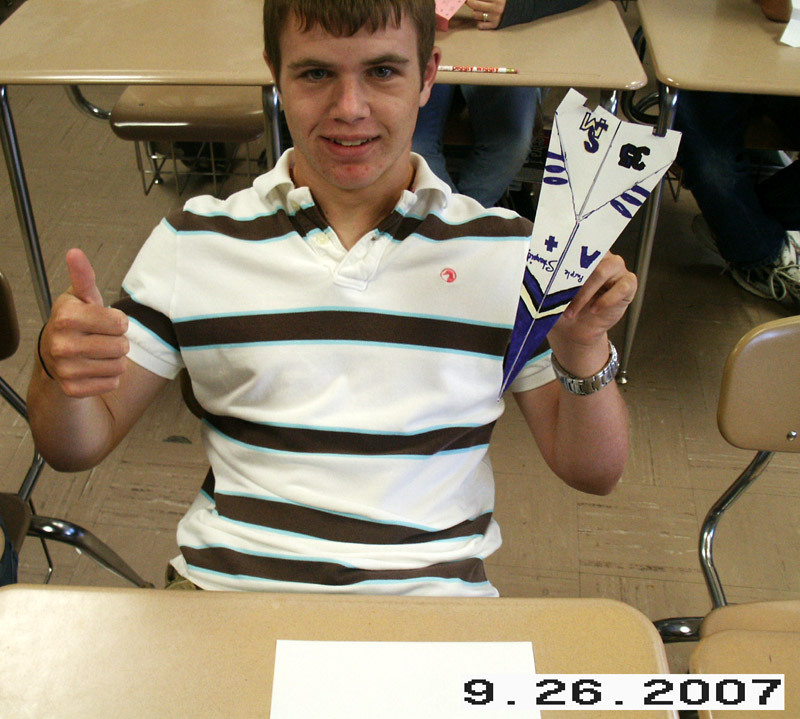 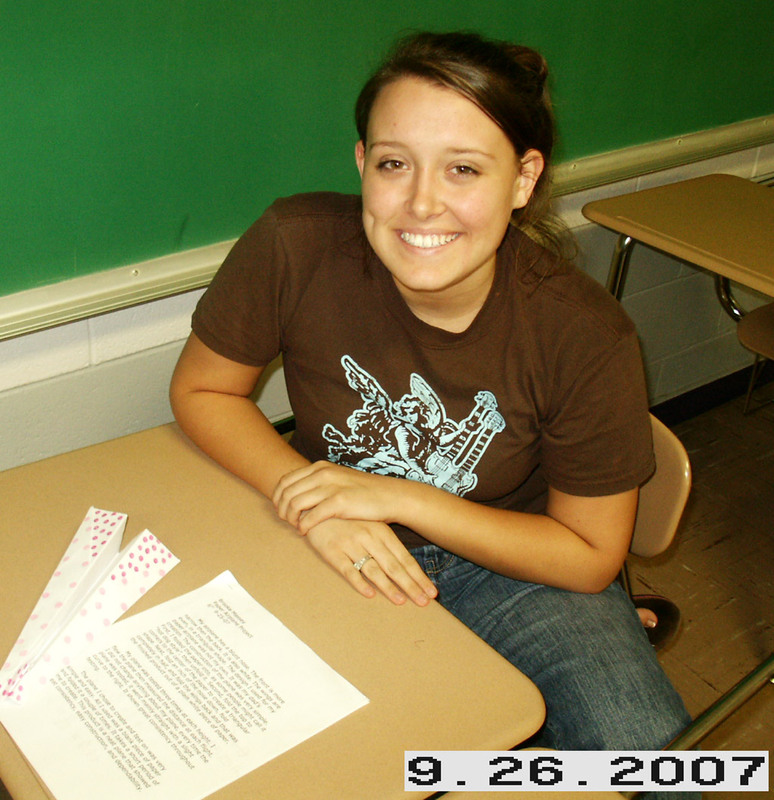 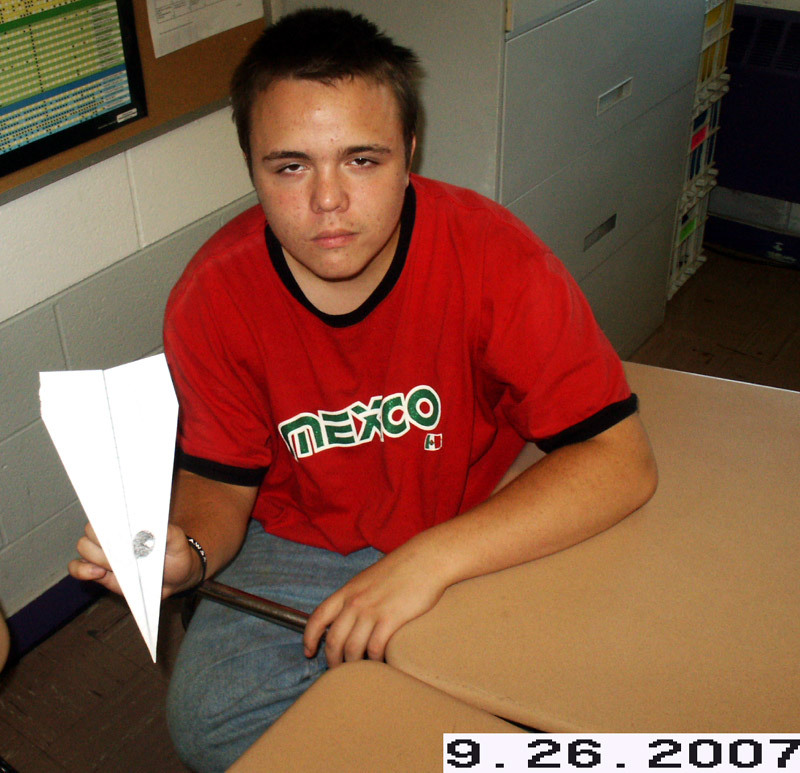 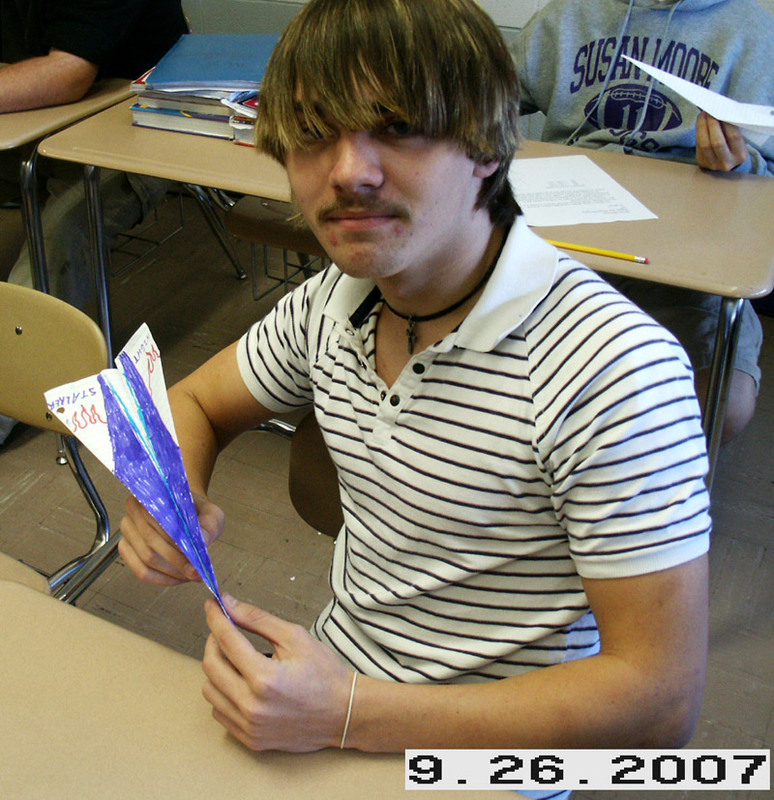 Click here for information about the paper airplane project.